The manufactures of an infant Ibuprofen Oral Suspension Drops have issued a further nationwide voluntary recall of the product after its initial recall in November 2018. 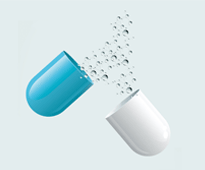 Tris Pharma has announced that it is expanding the recall, by adding an additional three lots of Ibuprofen Oral Suspension Drops, USP, 50 milligrams per 1.25 millilitres, to the retail (pharmacy) level. The company has stated that some units from these batches have been found to have higher levels of ibuprofen concentration, and so there is a small possibility that infants who are more susceptible may be more vulnerable. The retailers have been advised to stop further distribution of the affected lots, which are being recalled. The full list can be found here. Tris Pharma has notified its customer through an urgent recall notice and has arranged for the return of recalled products from retailers and distributors. Infants already susceptible to the adverse effects of ibuprofen may be at a slightly higher risk if they receive medication from an impacted bottle. There is a remote probability that infants, who may be more susceptible to a higher potency level of drug, may be more vulnerable to permanent NSAID-associated renal injury. Some units from these six lots have been found to contain Ibuprofen as high as 10 percent above the specified limit. Studies have shown that safety issues or toxicity is generally accepted to be a concern in infants at doses in excess of 700 percent of the recommended dose. To date, no serious adverse events have been reported related to this recall. The product that is currently being recalled is used as a pain reliever or fever reducer and is packaged and available in ½ ounce and 1 ounce bottles. 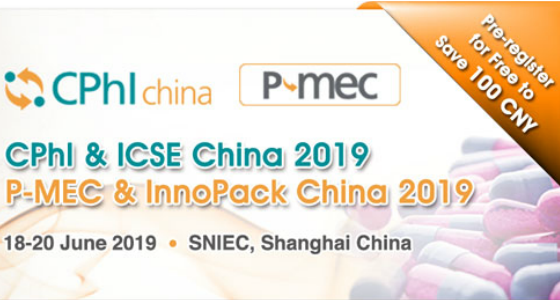 Register as Visitor to CPhI China 2019! Click here to Login or to Register for free. You will be taken back to your selected item after Login/Registration. TherapeuticsMD Announces Commercial Availability of BIJUVA™ in the U.S.